The Woodlands Church – Play All Day! If you forget socks they are available for purchase on site. 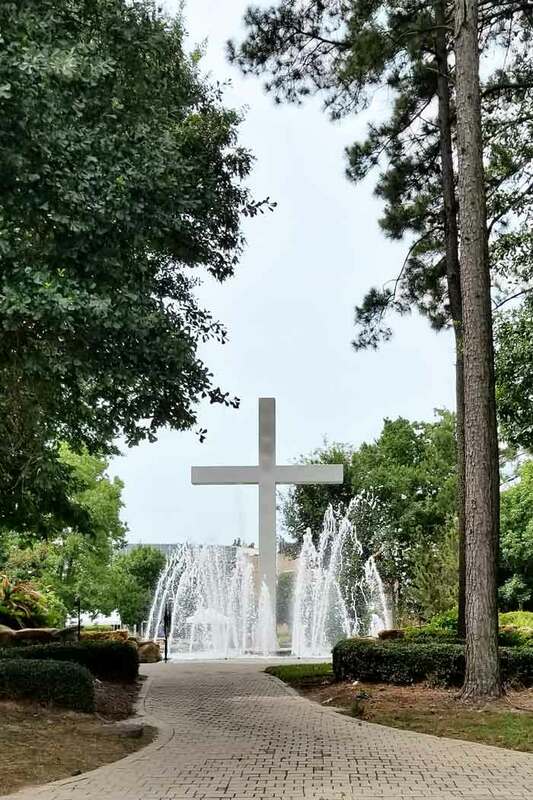 The Woodlands Church campus is large but thoughtfully laid out.� Whether you enter from Gosling Road or 242 follow them until you come to the main “hub” – there is a large cross at the center of a small well-manicured fountain. 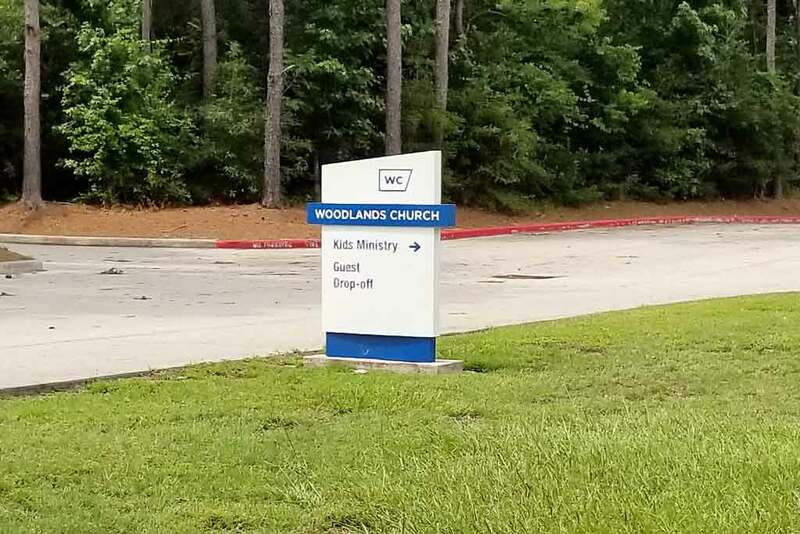 Follow the signs to the Kids Ministry and you will find a parking lot that is a little closer, but really any of them will lead you to the same place. 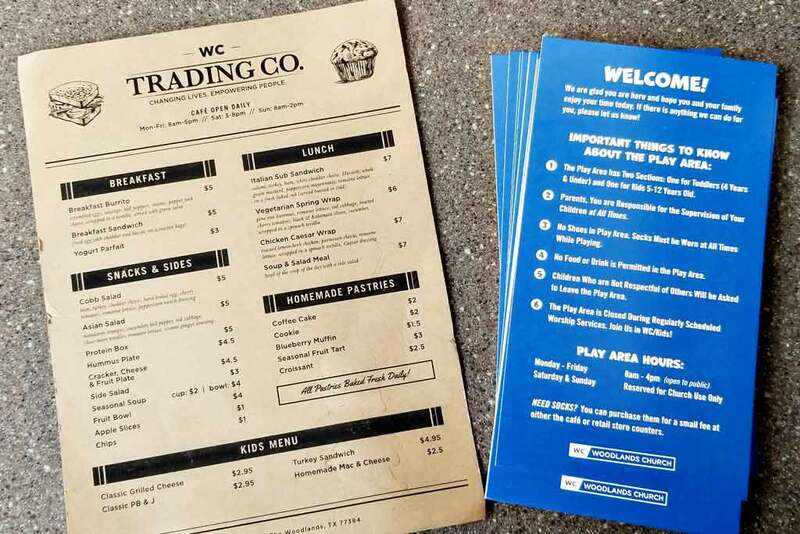 If you park in the Kids Ministry lot you will be on the back side of the building.� There is an outdoor playground and if you follow the path around to the front you will pass by the Splash Pad.� Turn toward the wall of windows that says ‘Cafe & Trading Co.’ You have arrived! 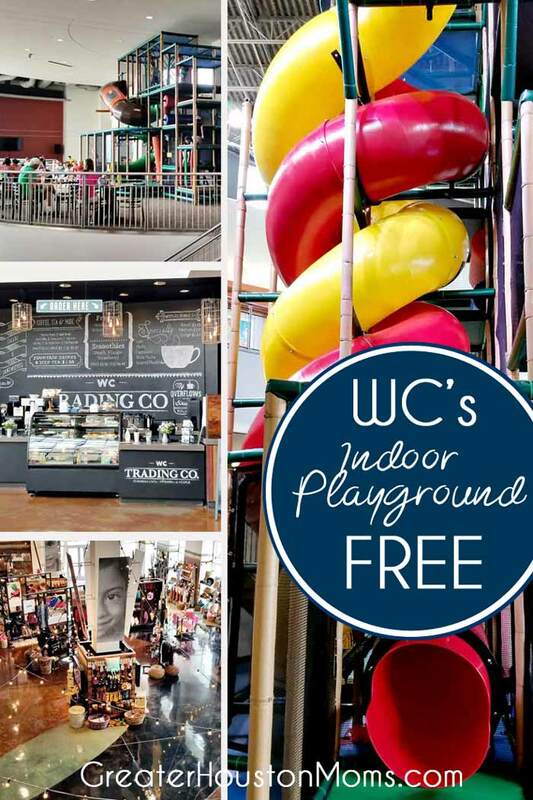 Entering the building the first time is an experience in and of itself.� At first glance, you are in a coffee shop with the most amazing play structure. At the same time, you are in a shop full of beautiful crafts and goods that have been brought in from around the world as part of the WC Trading Co.’s mission of “to help empower others to break the chains of poverty …to reach their God-given purpose …[and] to give artisans from remote parts of the world a global voice simply by shopping with purpose.” At this point, your kids may already be gone, beckoned by the 22-feet of swirling whirling slides.� Make sure they have socks then find a place to get comfortable. Restrooms are readily accessible and there is a separate area at the base of the main structure just for four and unders. One unavoidable�”con” of a set up such as this is that there are multiple places to enter and exit. The “pros” certainly outweigh this and you and your kids will have a great time! 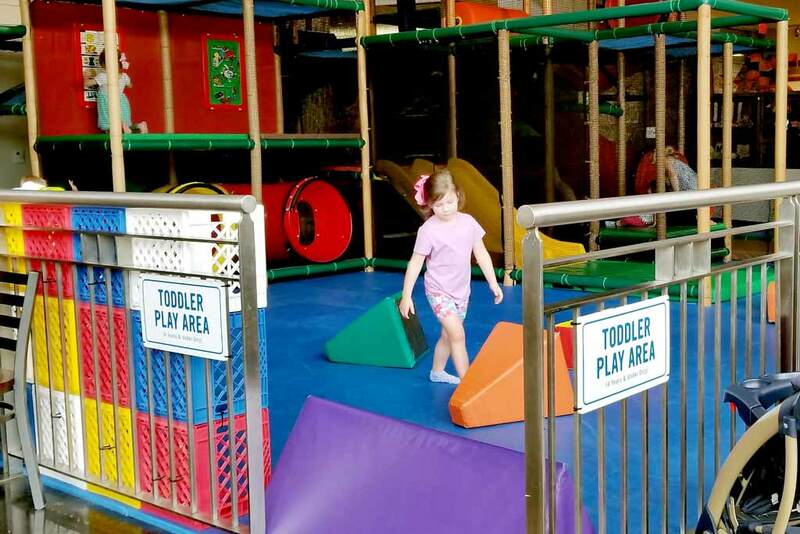 The Play Area has Two Sections: One for toddlers only (4 years of age & under) and one for children 5-12 years of age. 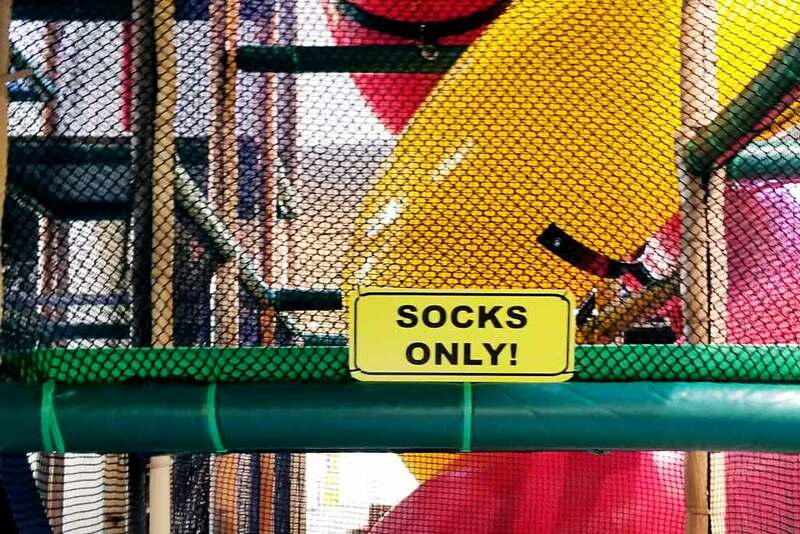 Socks must be worn at all times while playing and can be purchased on site for a small fee. The structure is on the campus of a Christian church but, like all churches, everyone is welcome. The splash pad does not have posted hours and may be on when you get there, bring your “getting wet” supplies – just in case!